iOS 12 update is a big one as it contains a lot of new features, enhancements, bug fixes, and patches. According to Apple, the update will be released this spring and will bring exciting new features such as messages on iCloud, new Animojis, health records, business chat for messages, and more. You can expect to get the update in the near future. Part 1: What's New in iOS 12? There are many features to get excited about when it comes to iOS 12 update. The update brings tons of features and enhancements that you will enjoy on your iPhone, iPad, or iPod Touch. This is one of the most anticipated features that you will finally see in the iOS 12 update. With this feature, all your conversations of iMessage will be stored on your iCloud account. This will allow you to free up storage on your iDevice as well as keep your messages synced between your multiple devices. You will need to use 2-factor authentication in order to use this feature. iPhone X users will definitely like the four new Animojis with iOS 12 update. These new Animojis will be used in iMessages app. The new additions include dragon, skull, bear, and lion. 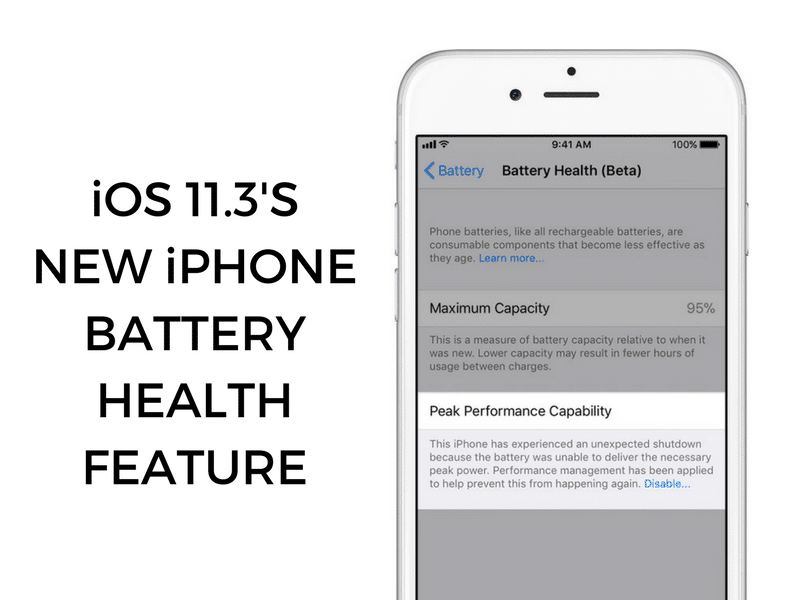 With the new update, you will be able to see your battery’s health. To do that, you will need to navigate to Settings > Battery section of your iDevice. Furthermore, you will also be able to turn off the power management feature that throttles the CPU, if it is turned on by Apple. 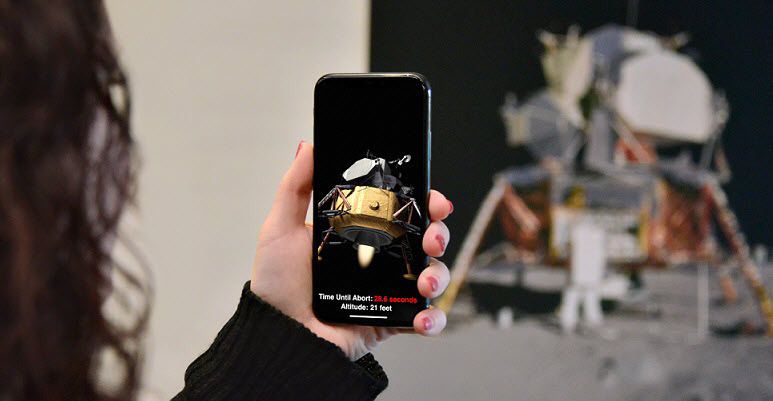 ARKit has evolved with each update from Apple and the evolving continues with the iOS 12 update. With the new update, ARKit will be able to recognize vertical objects. Which means you will be able to put virtual objects on walls. Furthermore, it will also recognize 2D objects such as posters and signs and integrate them directly in the AR experience. ARKit will run at 1080p resolution instead of 720p. This feature was announced in 2017 but didn’t get included in the following updates. With iOS 12 update, it will finally be available to iPhones. This new feature will allow users to stream the same audio to several devices around the house. So you will be able to stream to HomePod and a couple of Apple TVs conveniently. 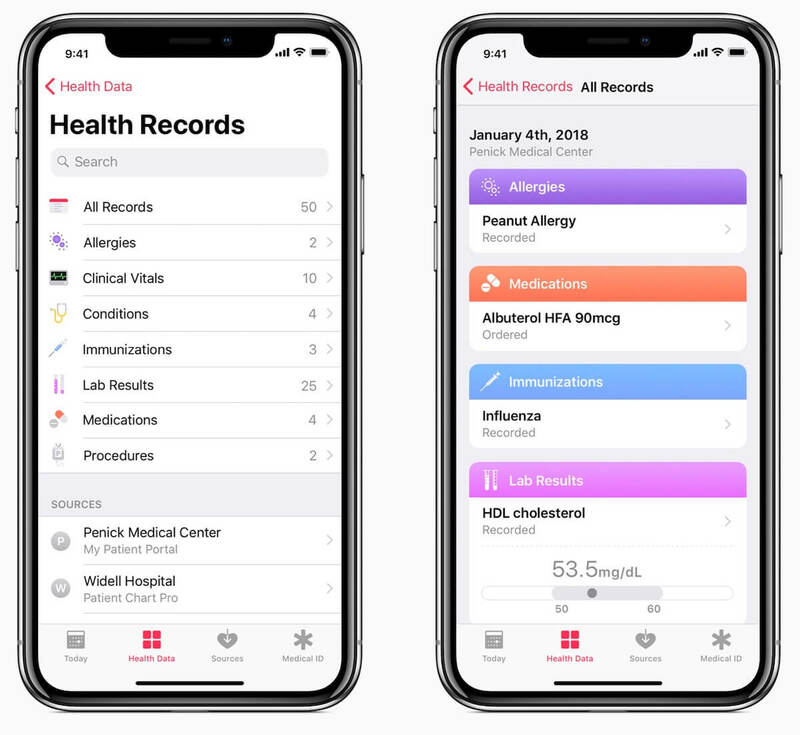 Health app will get a new feature called Health Records. This new feature will allow the app to create a single place where you will be able to store all your medical records. Health Records will be encrypted and protected with your passcode. Apple is working with various medical institutes in order to roll this feature out. Don't Miss: iOS 12 Features: What’s New in Apple Music, Apple News, HomeKit? Considering the amount of features to be introduced in the iOS 12 update, the size of the update will be significantly larger than the previous ones. So in order to get your iPhone or iPad ready for it, you will need to make sure that your device has plenty of free space as the update will be downloaded directly in your iDevice. iMyFone Umate Pro - iPhone Data Eraser will help you free up storage on your iDevice conveniently. This amazing iPhone data erasing software quickly scans any iDevice and provides several options to free up the storage by permanently erasing the data required by the user. Umate Pro offers tons of useful features. 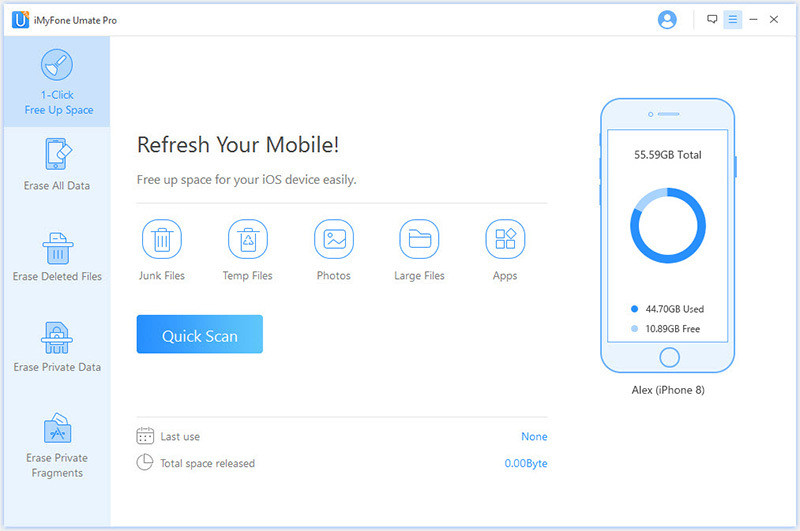 The software scans your iDevice for temporary and junk files and allows you to erase them permanently to free up your device’s storage and boost its performance. Data compression is another useful feature offered by Umate Pro. With this feature, you can compress your iPhone photos to smaller sizes without losing quality and save plenty of space. Furthermore, you can export and delete photos as well. You can manage your installed app as well as large files smartly with this software. Batch uninstalling apps is easier with Umate Pro. You can preview data before erasing it. It allows you to effectively manage your files and prevent the possibility of deleting them accidently. Permanently erase all types of private and sensitive data as well as data fragments left by uninstalled apps. Permanently erase traces of deleted files and protect your privacy with iMyFone Umate Pro.